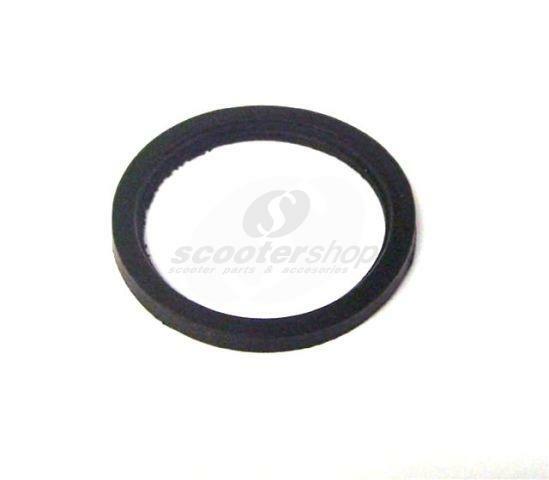 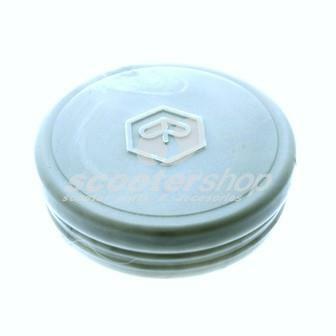 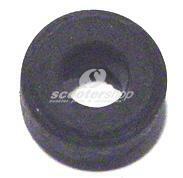 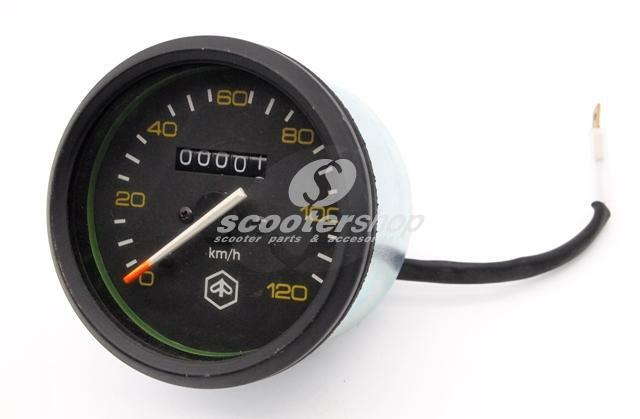 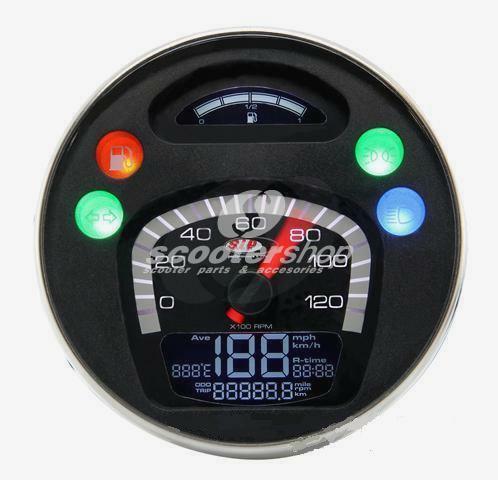 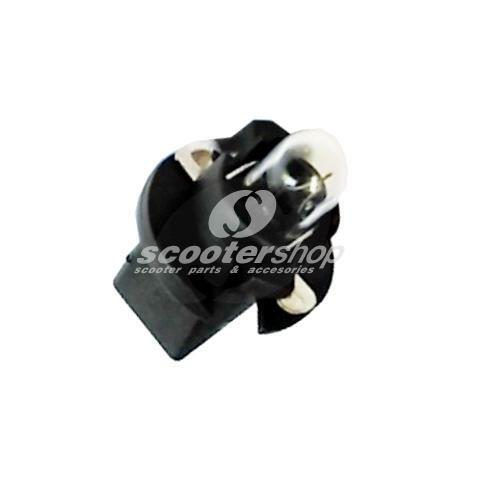 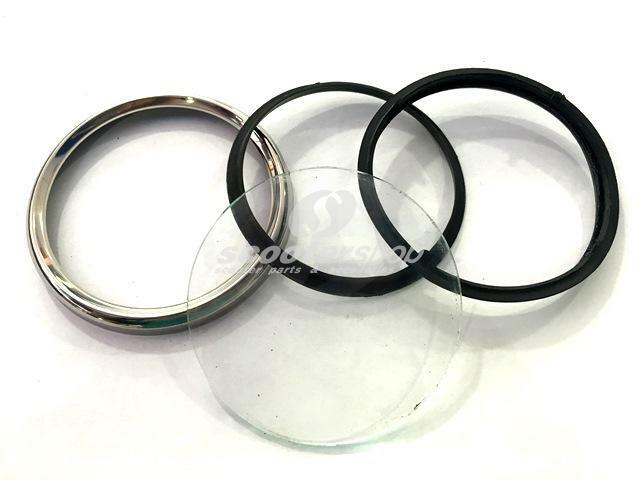 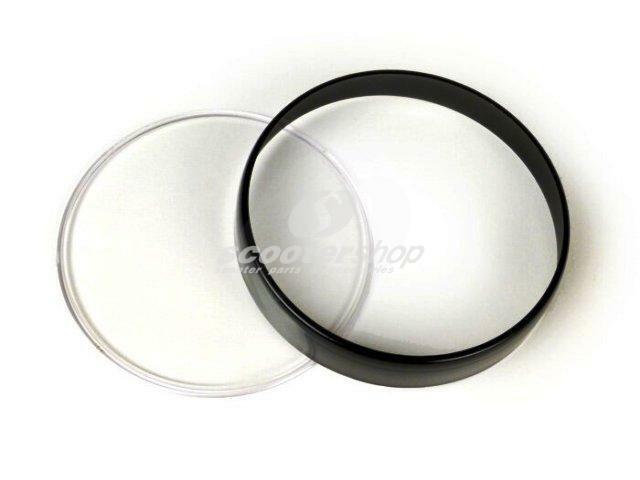 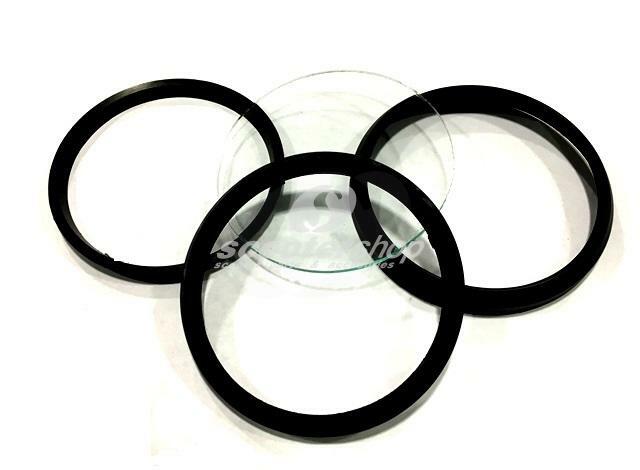 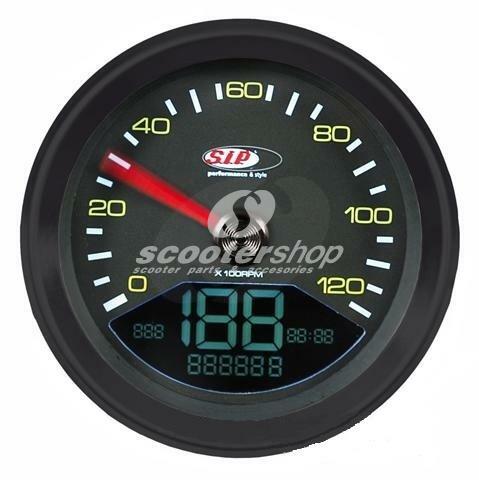 Black speedometer with black ring for Vespa P80-150X, 200E, P150S, P200E. 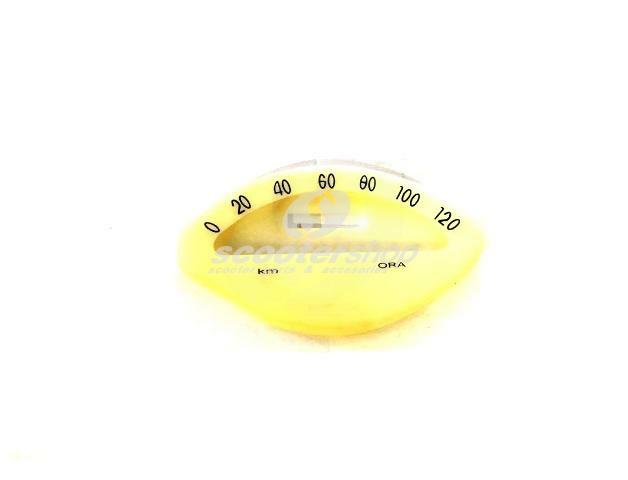 Diameter Ø 85 mm and yellow numbers up to 120km/h. 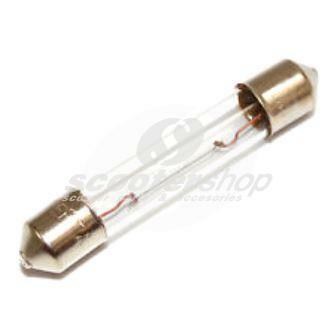 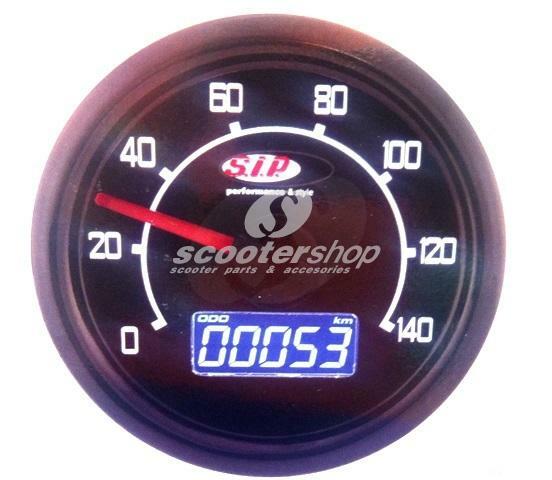 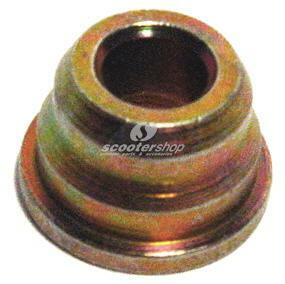 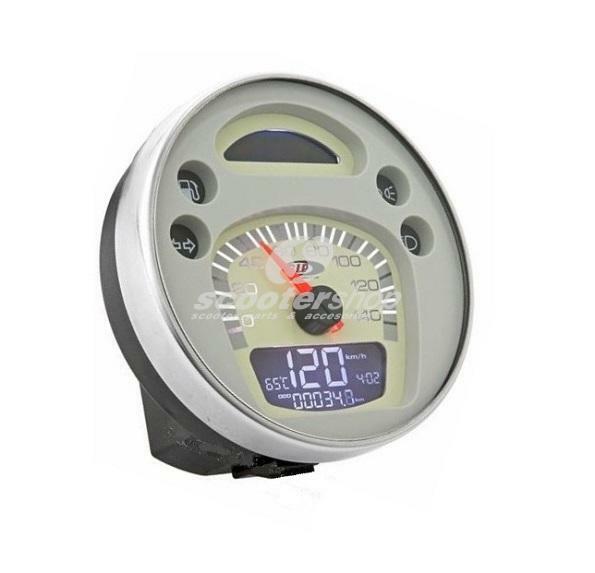 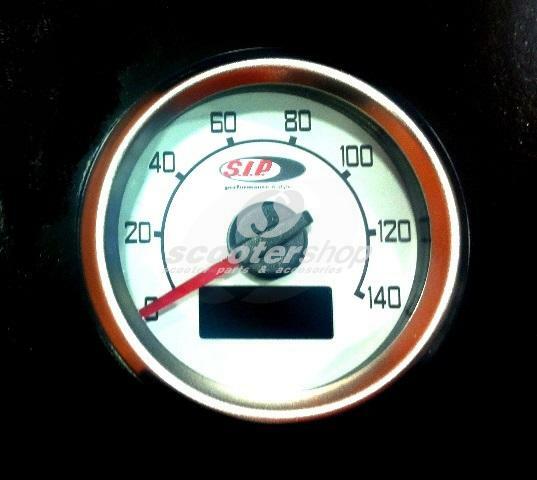 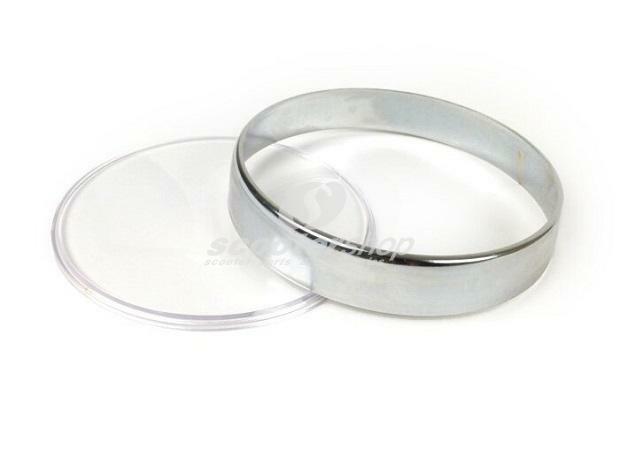 Deco Ring speedometer, for Vespa 50-90 SS, 125 Primavera, ET3, Super, GTR, TS, SprintV, Rally. 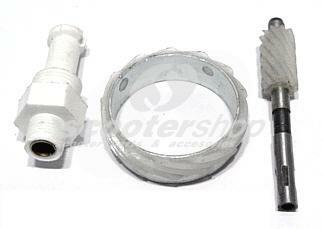 Repair kit for speedometer of Vespa PX, after 1984. 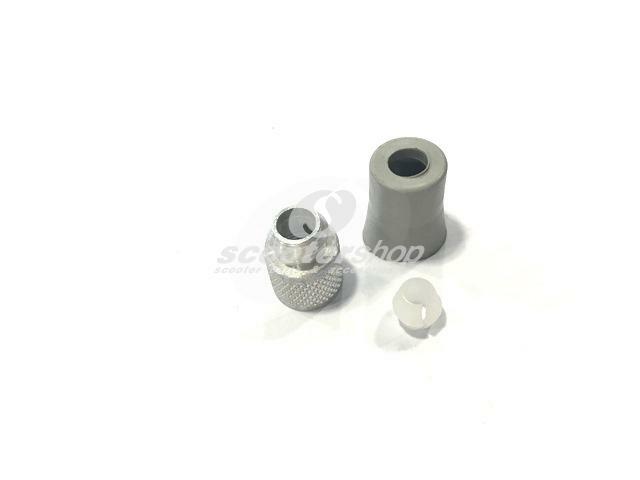 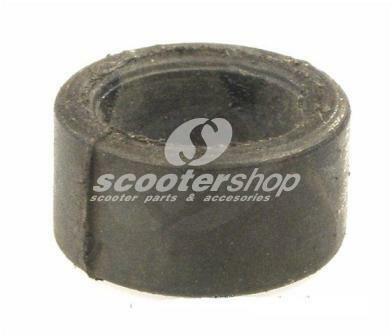 Set of parts for the fitting of Speedometer Drive Gear for Vespa PX125-200E, PE after 1983, `98, T5, Cosa grey, 12 teeth, connection: 2,7mm, d: 12mm. 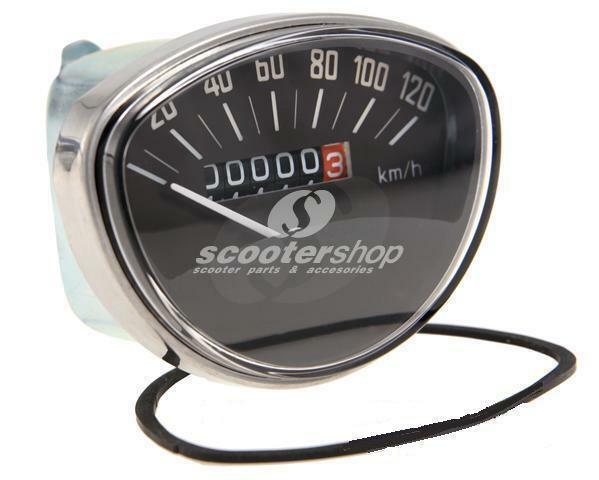 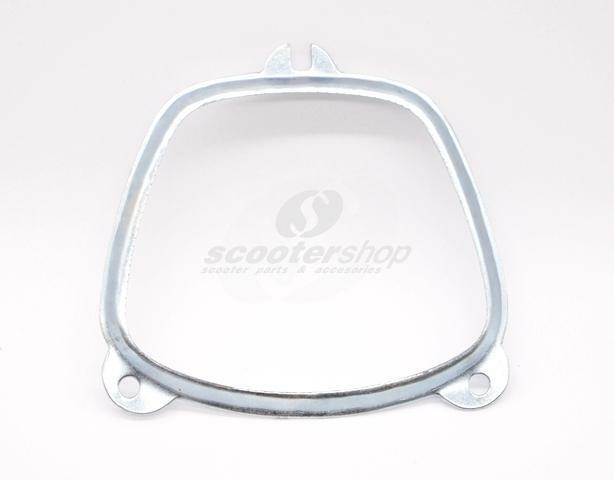 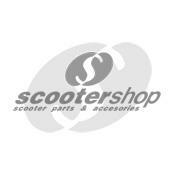 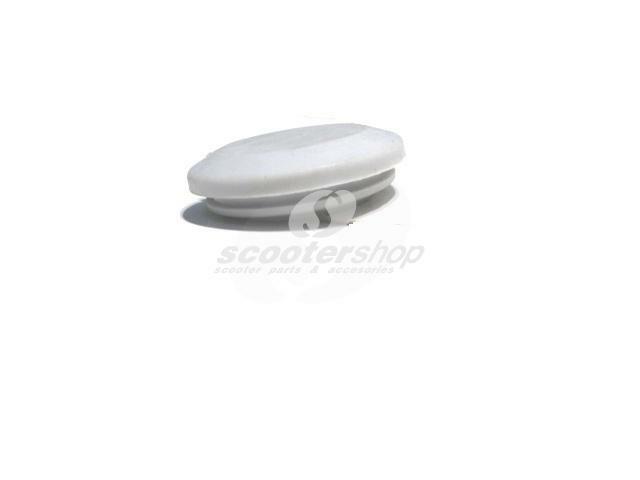 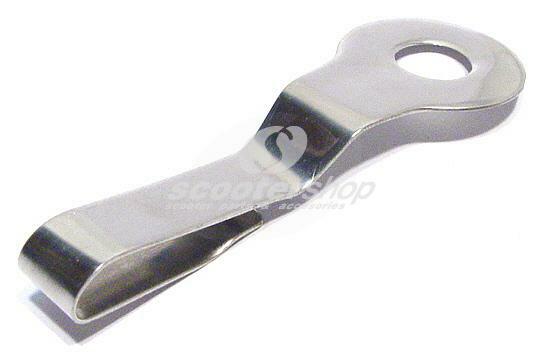 Speedo support for Lambretta LI-TV (Serie 3), SX, DL, GP. 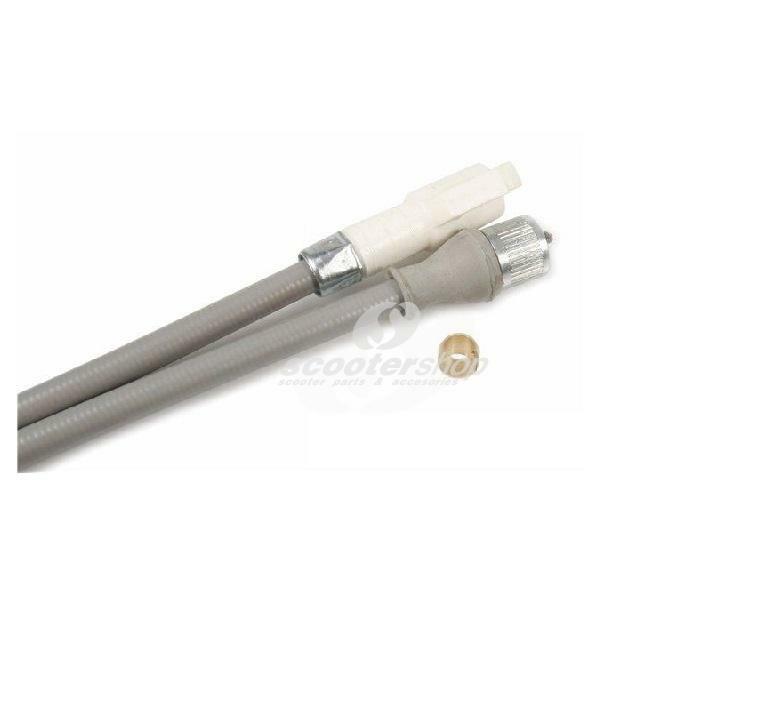 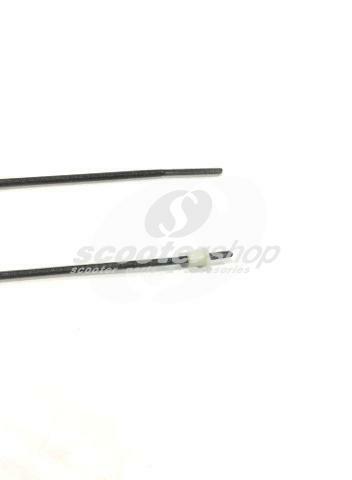 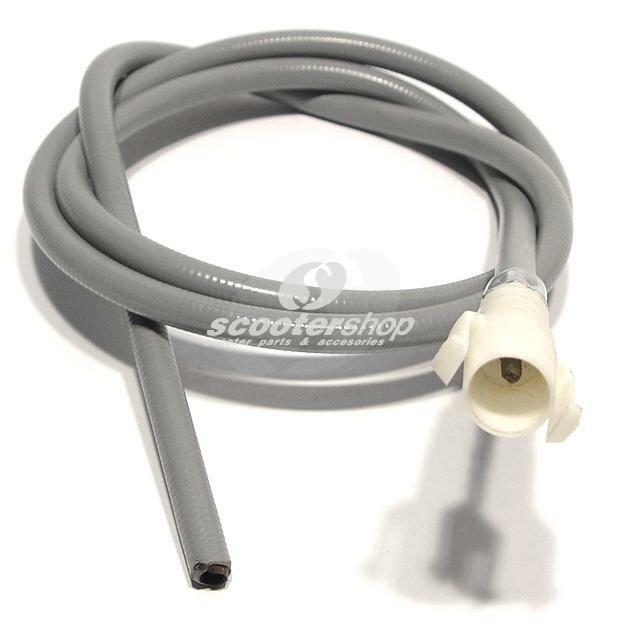 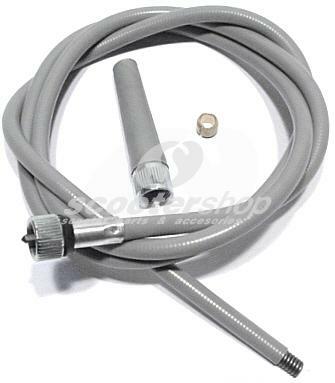 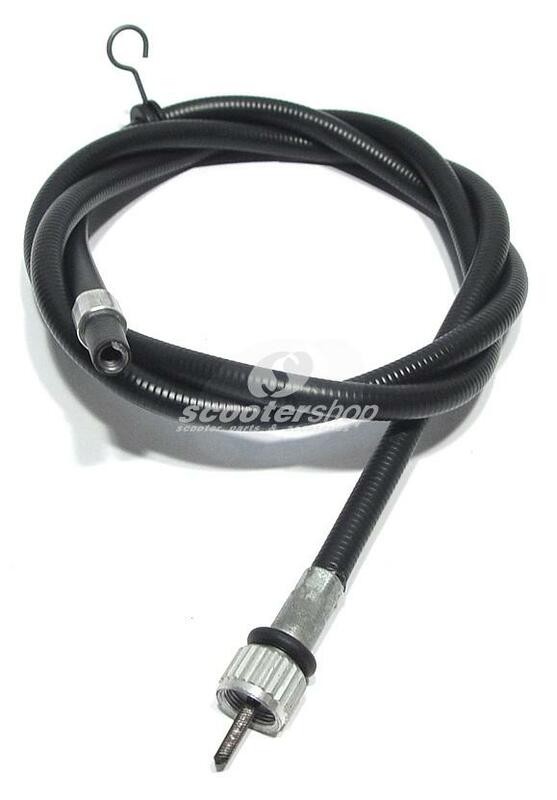 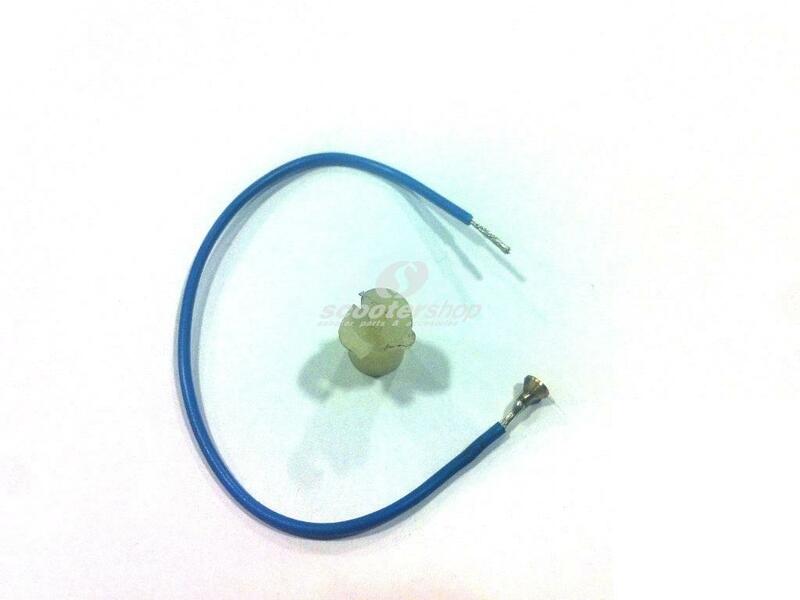 Speedometer Cable for Piaggio Vespa PX125-150-200 E, from 1984 untill 1997, both connections : 2.7mm. 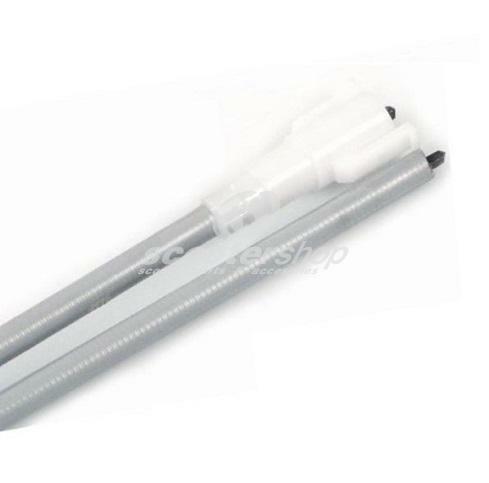 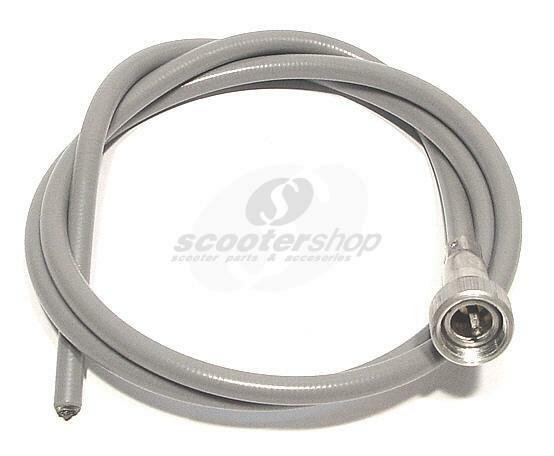 Speedometer Cable for Vespa Cosa 200, l 1035 mm, both connections : 2,7mm. 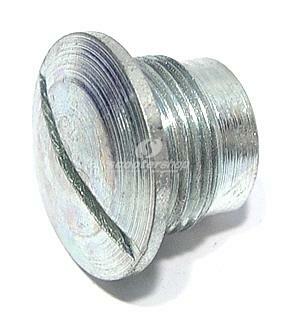 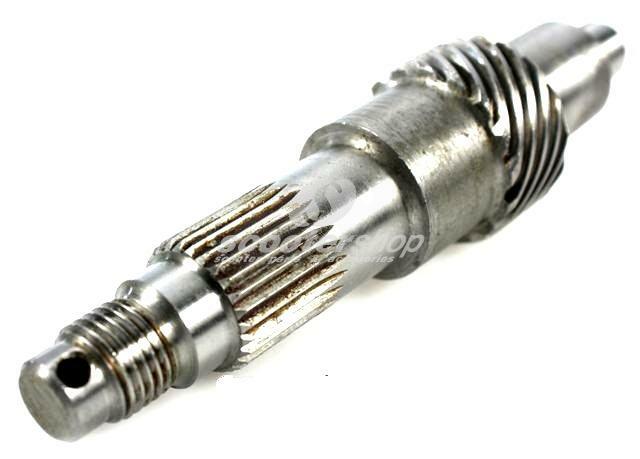 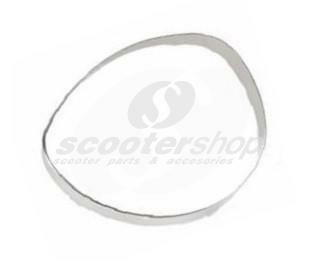 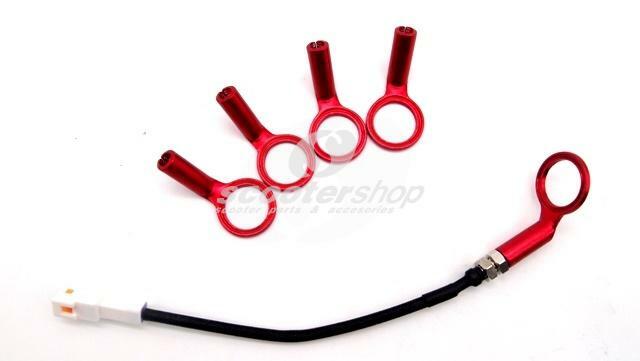 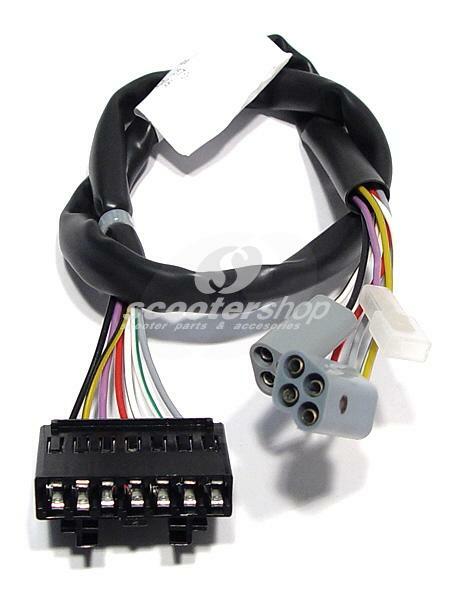 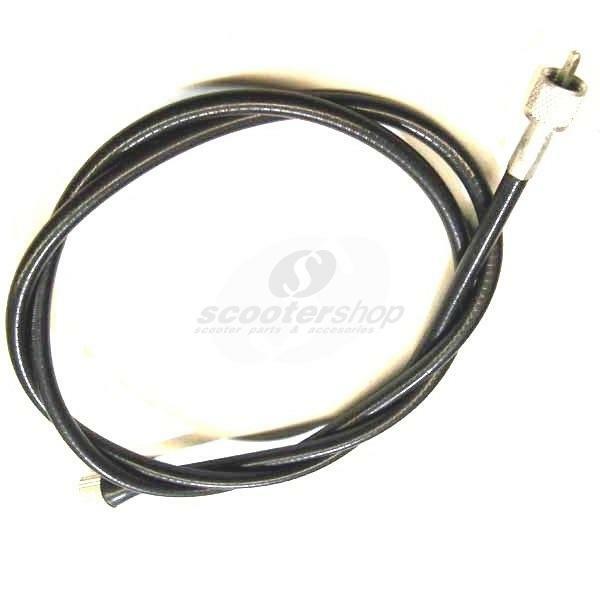 Speedometer cable inner for Piaggio Vespa P 125-150-200 E until 1983.